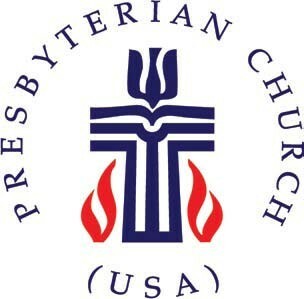 Sermons from WPC are available in a podcast, accessible using iTunes. To listen to the podcast through iTunes, click on the "File" tab at the top left of the iTunes screen. Choose "Subscribe to Podcast". You will receive a rather plain window which asks for a URL. 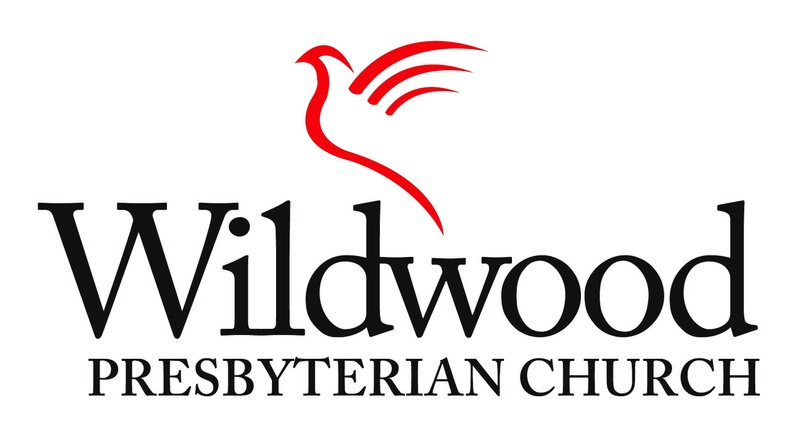 Type or copy in the address http://www.wildwoodpc.net/audio/sermonfeed.xml. Click OK, and download the sermons you wish to enjoy.